Plaster Party Time is open 7 days a week. Plaster Party Time was closed! Sorry! Plaster Party Time is Western Massachusetts’ #1 plaster painting venue. Open every day 10:00am to 9:00pm. 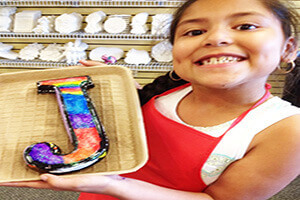 We have more than a thousand pieces for boys and girls to choose from, so come on in and “Paint Your Own World”. We supply only non-toxic materials. Aprons, Brushes, Primer, Paints, and Finishes… We supply everything you will need to complete your project. We are the only place in town where you can take your art home the Same Day. Plaster Party Time is the #1 Birthday Party Place. We offer the most incredible Birthday Party Packages in the area. At Plaster Party Time everyone goes home with the gift and a smile. Our parties include reserved seating, and exclusive party hostess. Additional party services can make every child’s Birthday Party a unique memory they will not forget. We offer balloons, cake, ice cream, food, beverages, face painting, character visits, photography, and more. Book your party today. 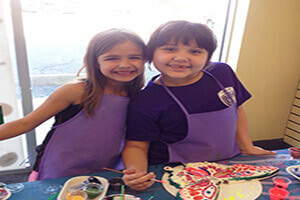 Plaster Party Time is designed for walk in artists and their friends. We can accommodate over 100 visitors at a time. 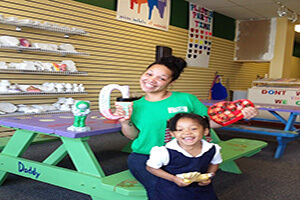 It’s a perfect place to “walk-in” and share Fun-tastic Family Fun Time. 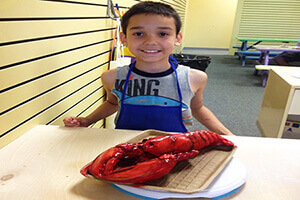 We offer a great place for children and adults of all ages. We have a huge variety of plaster pieces to choose from. There is something for everyone here. Come on in and check us out. 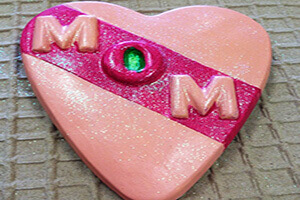 Plaster Party Time welcomes senior centers as well as youth programs and activities. We have seating for over 100 persons, and over 1000 pieces to choose from. 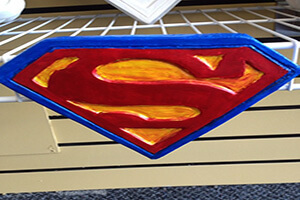 Plaster Party Time can also bring the party to your facility. Please call to ask about our Plaster Art Party Cart services, and our School, Youth, and Activities Fund Raising Program. 10.99 piece for free or we will deduct 10.99 with bigger piece. Plaster Party Time is the #1 Birthday party Place. We offer the most incredible Birthday packages in the area where everyone goes home with the gift and smile full of joy. We will be very grateful to you if you share our page. Thank you!